Eagle Home Services Inc provides full-service, premier kitchen remodeling in Columbus. Our years of extensive industry experience and specialized products enable us to offer the best quality commercial and residential remodeling. We are your one-stop shop, covering all aspects of the renovation process. 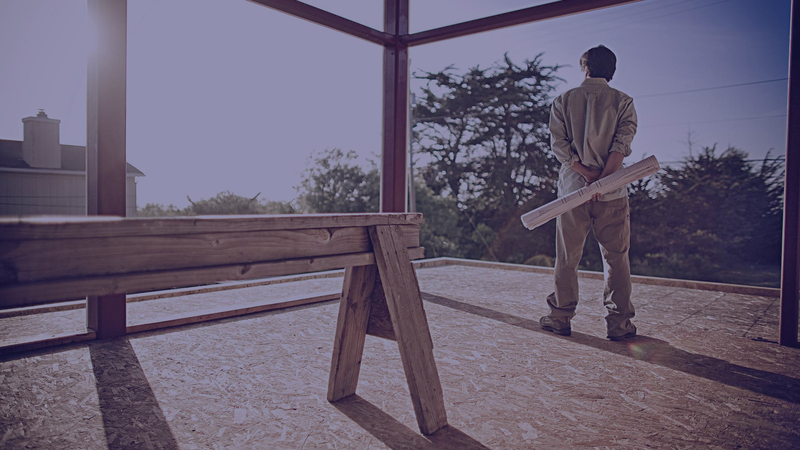 All of our general contractors are fully insured, licensed and bonded, serving Columbus and surrounding areas. Your kitchen is one of the most important areas in your home. The ideal kitchen is efficient, offers abundant storage and counter space, and is fully equipped with lights and outlets. In Columbus, we help create your dream kitchen so you entertain family and friends or enjoy an intimate, relaxing dinner at home. Highlights of our full-service kitchen remodel features are listed below. Here at Eagle Home Services Inc, we are with you from design to construction to the finished product. We will complete your job on time, on budget and to your full satisfaction. 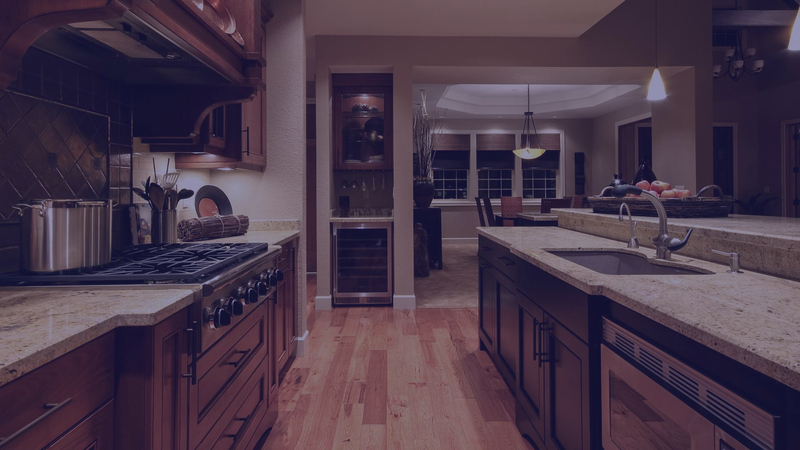 As general contractors, we are in the business of remodeling kitchens in Columbus and can deliver the kitchen of your dreams. 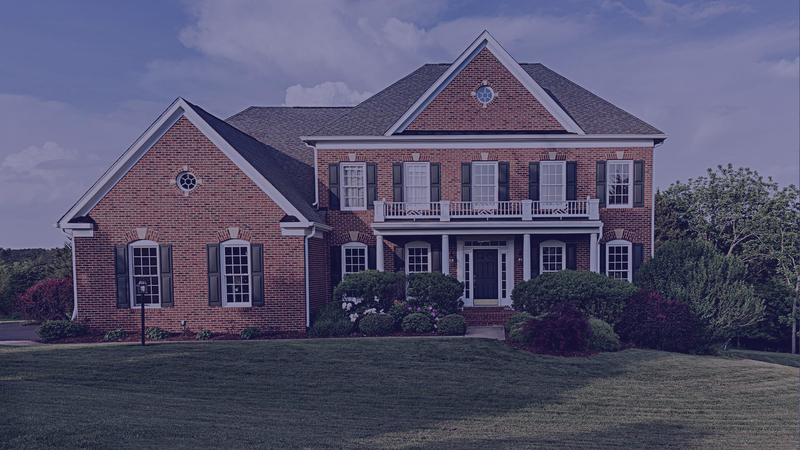 This process adds value to and maintains the appearance of your home for years to come. To request a free, no-obligation estimate or learn more about kitchen remodeling, contact Eagle Home Services Inc today at (614) 279-2557. Get inspired with photos from our kitchen remodels in Columbus. Visit our online photo gallery and see what other customers are selecting. Creating your custom kitchen begins by sorting through interior options and space planning alternatives, such as extra cabinets or a center island. You can also choose amenities and materials to complete your updated kitchen. Our expertise allows us to match budget with function. After learning about your preferences, organizational tastes and workflow patterns, we can help you put together a design that will function as great as it looks.